I can't keep up with these games! 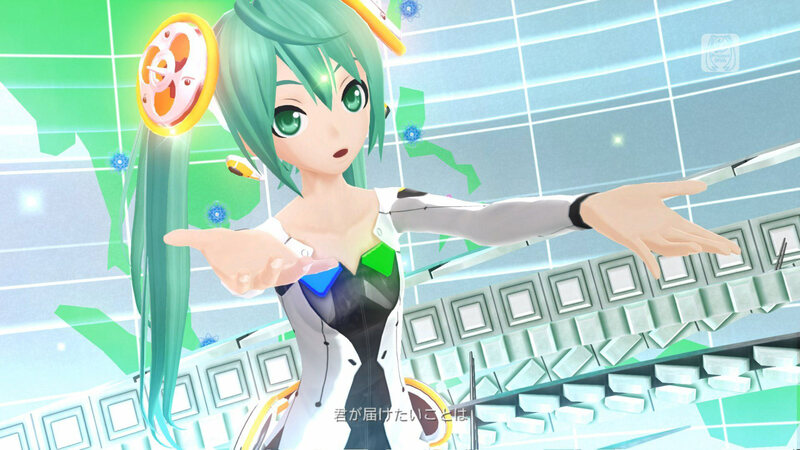 Famitsu reported that a whole new set of songs and modules are coming to the popular music game soon. 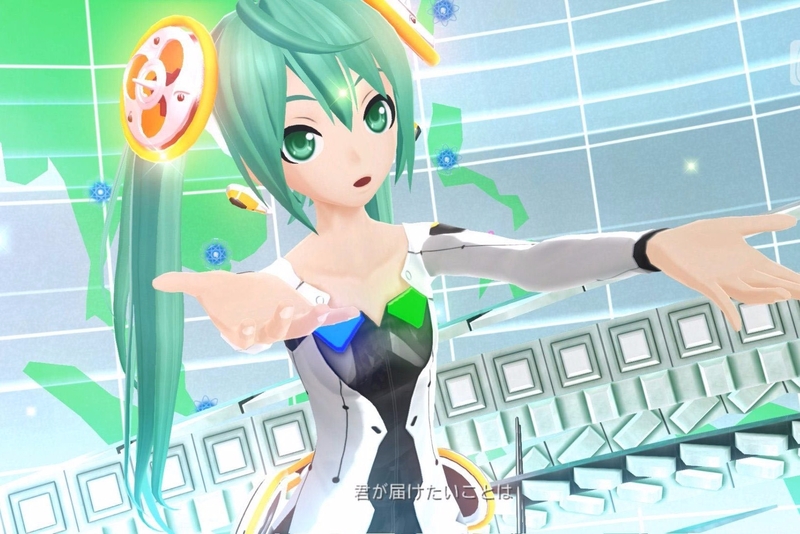 Hatsune Miku: Project Diva X is also getting a Live Quest Mode. In this new mode you'll be able to get items and modules for your room and new characters will visit you as well. Hatsune Miku: Project Diva X comes out for PS Vita in Japan March 2016. As of now there is no North American release date.